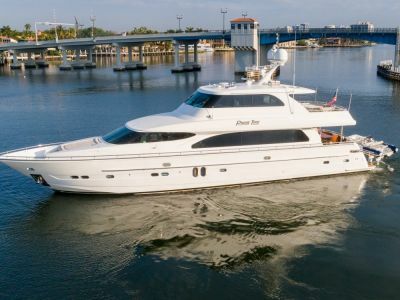 PRICE REDUCTION-12-12-18 Of $100,000! RECENTLY CONTRIBUTED TO AMIKIDS AND IS NOW AVAILABLE FOR LEASE WITH INTEREST FREE TERMS TO QUALIFIED INDIVIDUAL!!! MANY RECENT UPGRADES!!! PRICE NOW- $1,795,000!!!!! 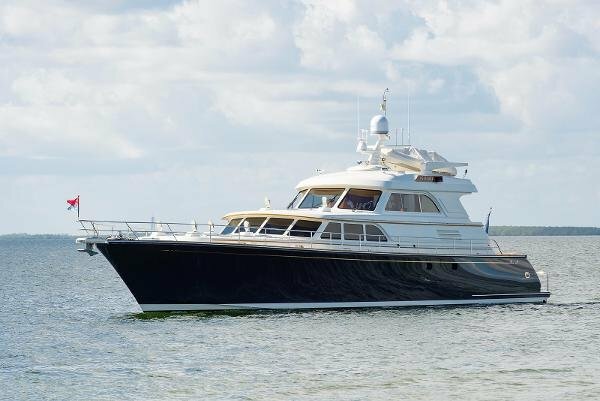 INSIGNIA, with a fiberglass hull and superstructure, is the third and largest launch in the Lyman Morse 'Magpie' series, and was designed by Setzer Design Group in conjunction with a very knowledgeable owner. 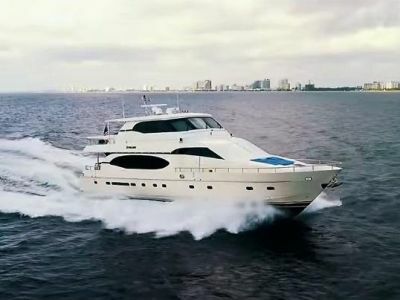 With three staterooms, twin Cats, and a max speed of 22 knots, she is a modern classic yacht, built to the highest possible standards.